The meaning of the word Yoga is “to yoke”, which speaks to the fact that yoga is all about the integration of mind, body and spirit. In accordance with this definition and intention, we at Every Kid’s Yoga approach the art of teaching yoga to groups of children as an integrated process that views them along a continuum in terms of ability and need. Because we are likely to encounter those identified as “typically developing” alongside those identified as having “special needs”, yoga teachers must have the ability to quickly assess group and individual needs and to respond accordingly. Therefore in this training you will learn how to teach yoga to groups of children with varied abilities and needs. 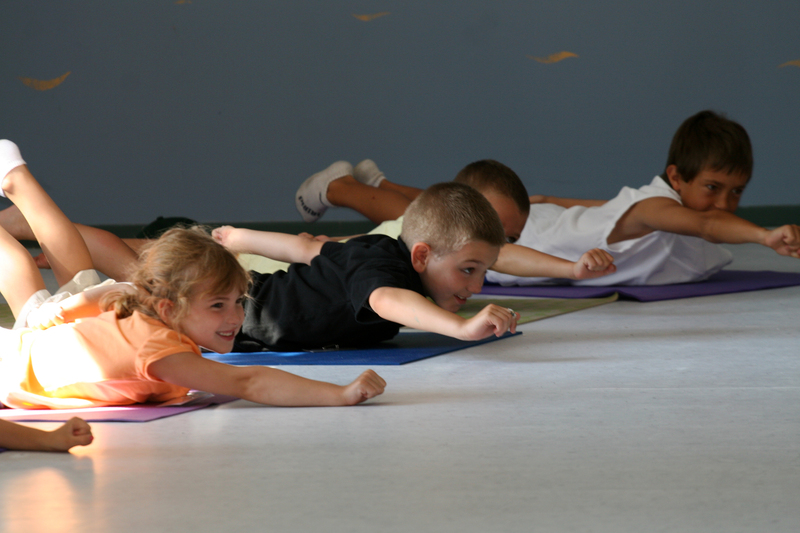 Discover the many ways that yoga can promote the healthy development of children, ages 4-12. In addition to learning all you need to know about creating a children’s yoga class, you will learn how the practice of yoga addresses difficulties with attention, self-regulation, speech and language, learning, and sensory processing. Use yoga to support speech and language, sensory processing, memory, and reading comprehension.